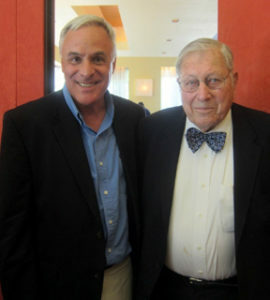 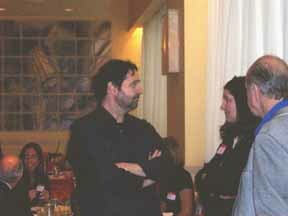 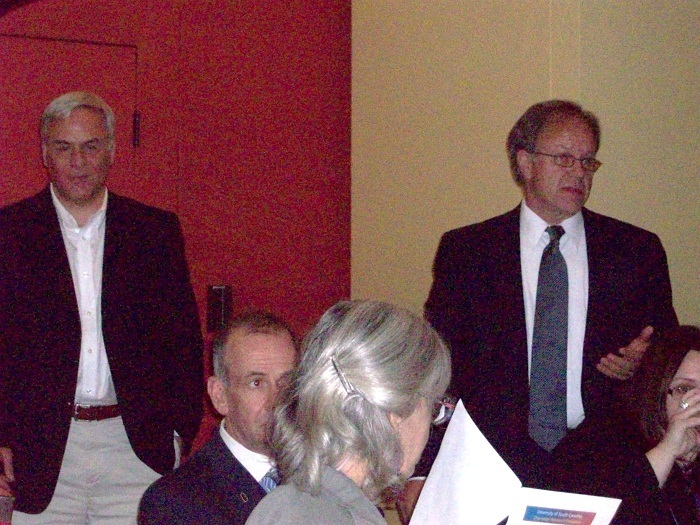 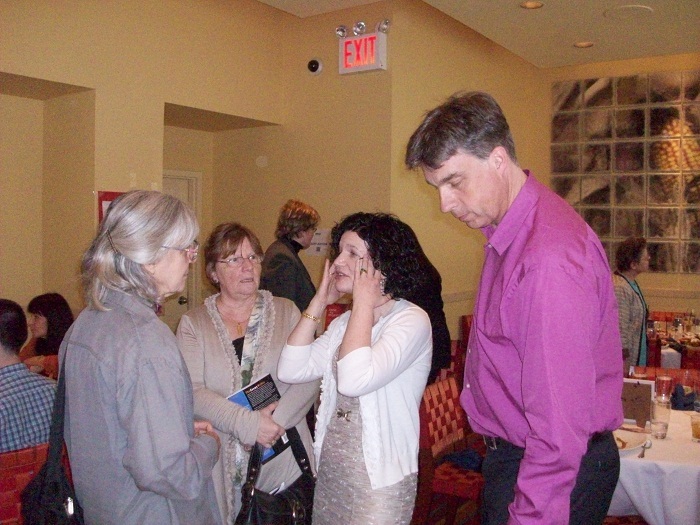 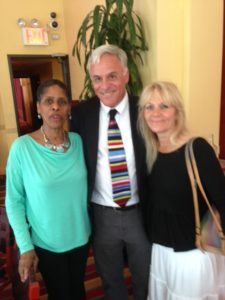 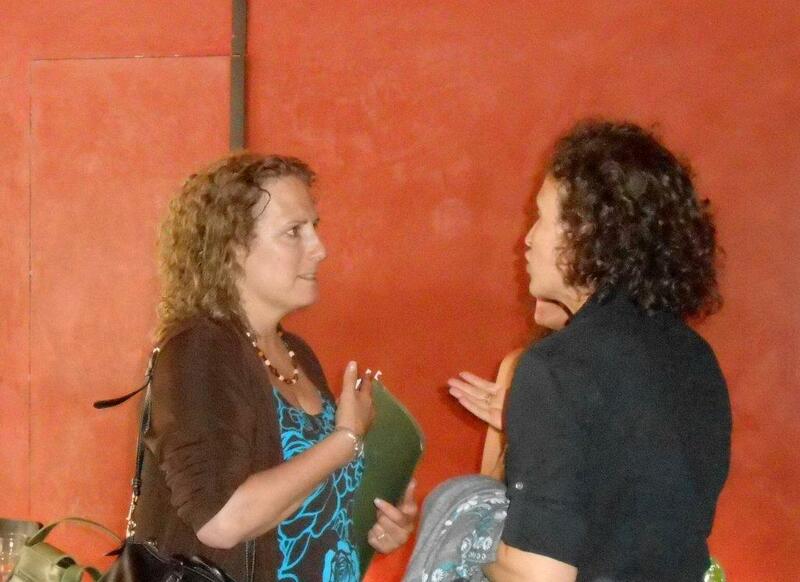 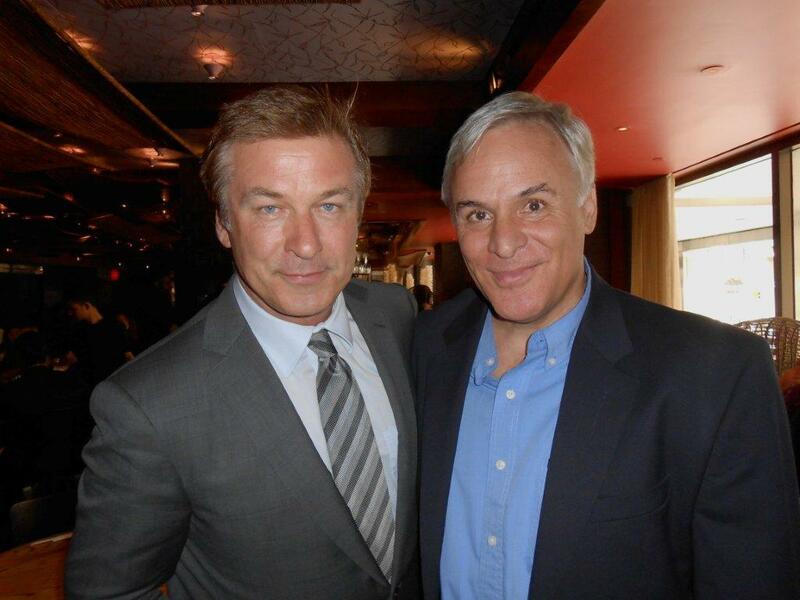 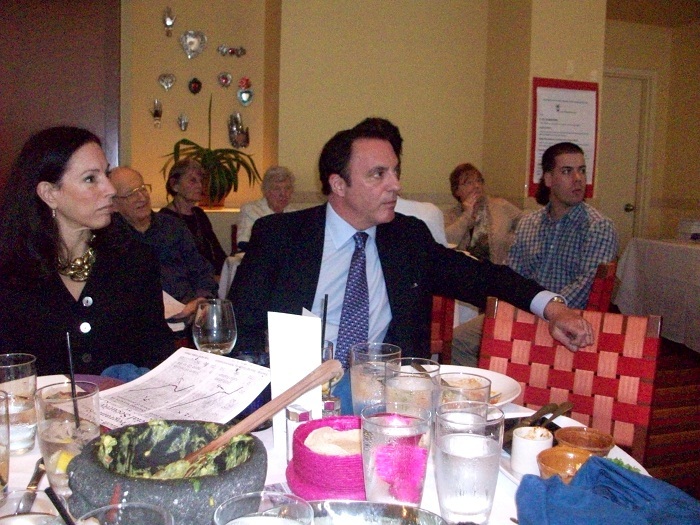 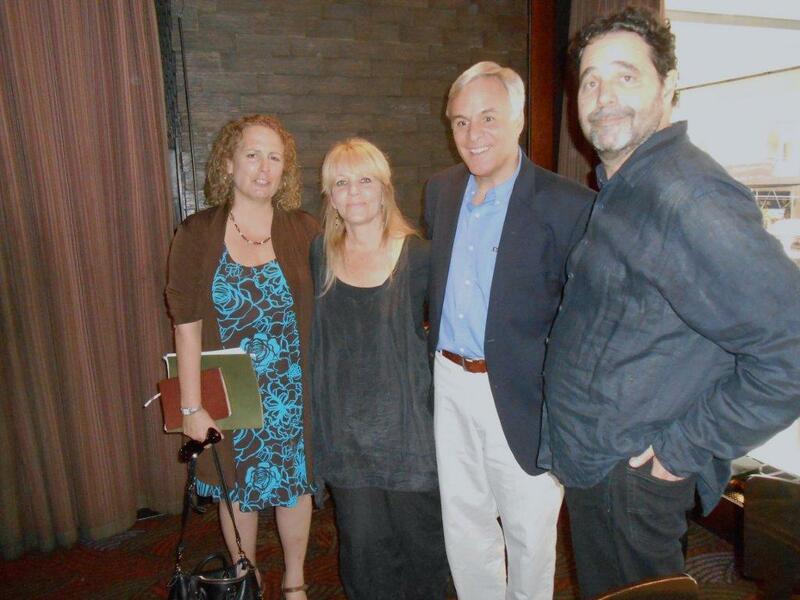 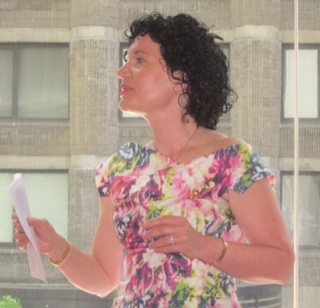 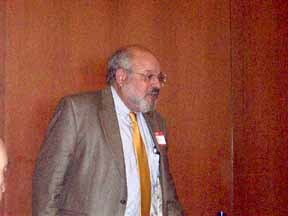 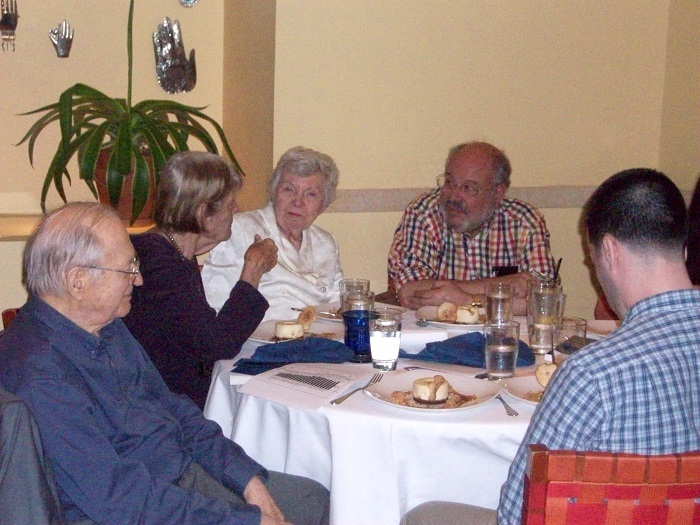 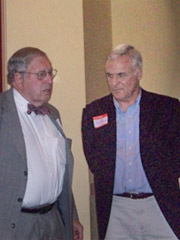 On April 26, 2011, RPHP held its annual lunch meeting and fundraiser in New York City. 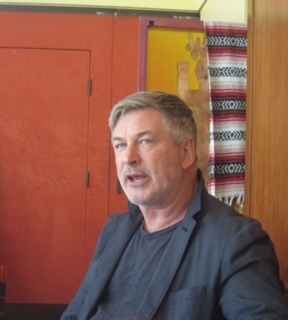 Speakers included actor Alec Baldwin and University of South Carolina professor Tim Mousseau. 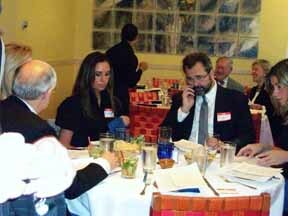 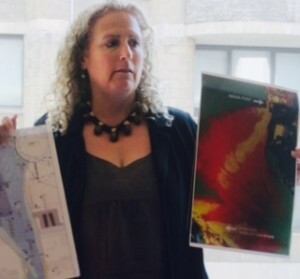 Karl Grossman, Jeannine Honicker, and Ernest Sternglass discuss nuclear issues. 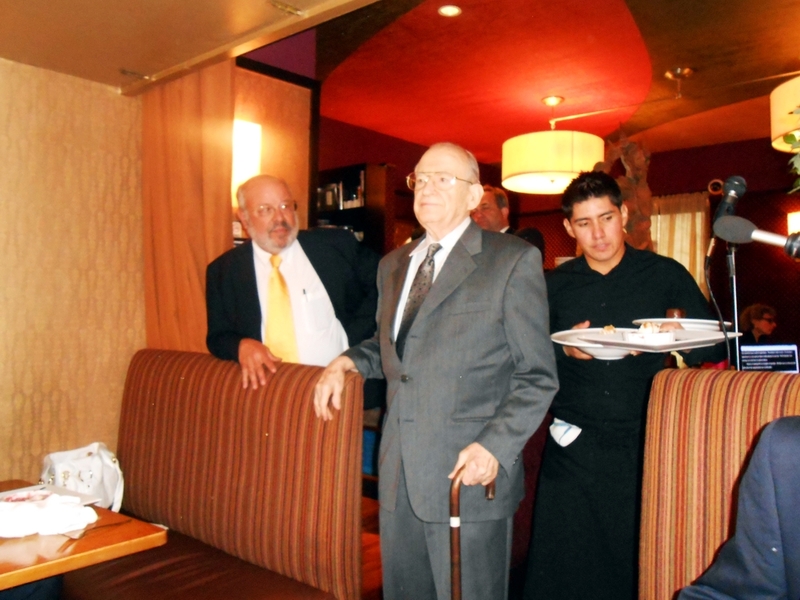 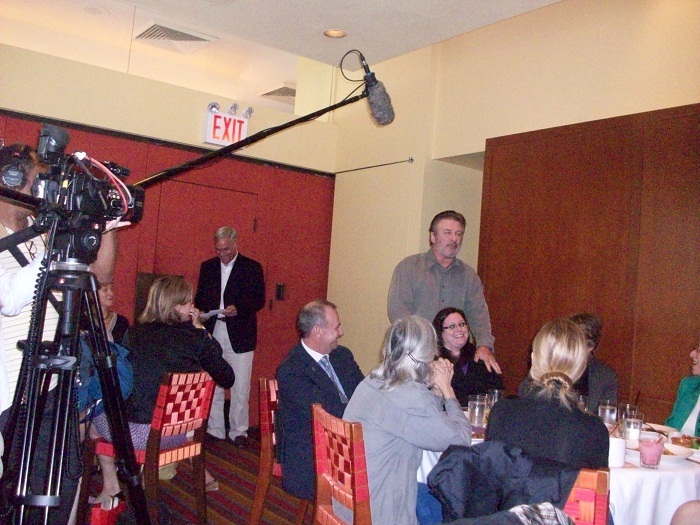 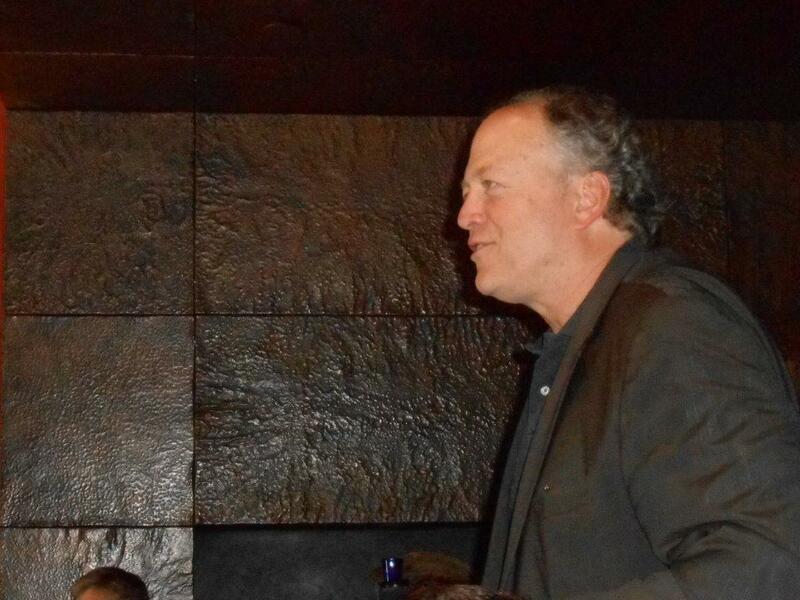 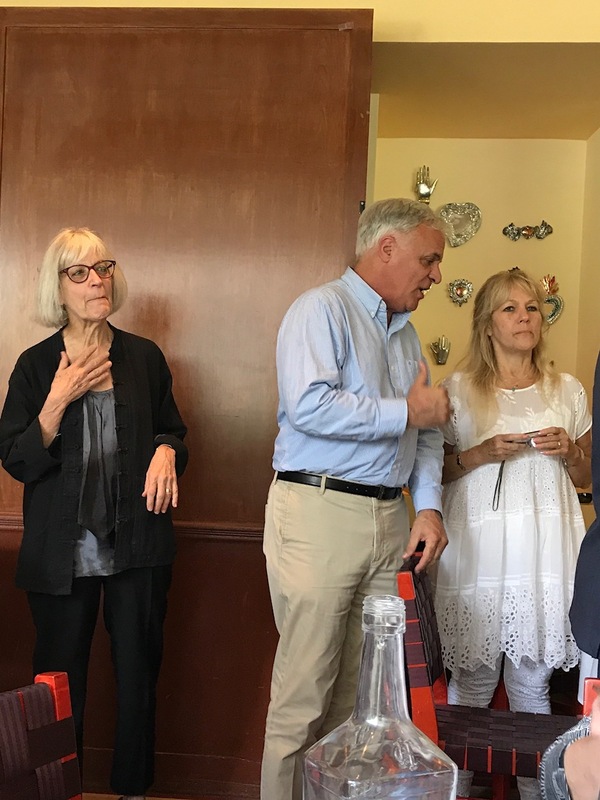 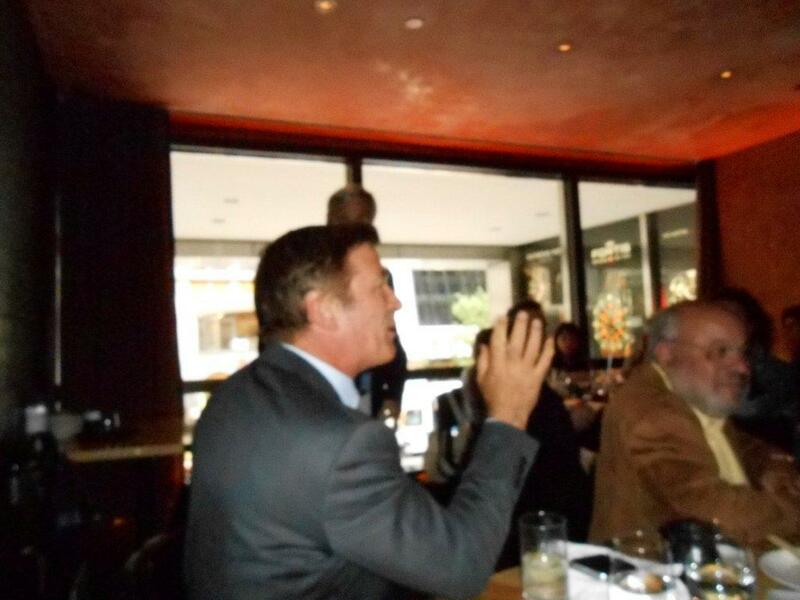 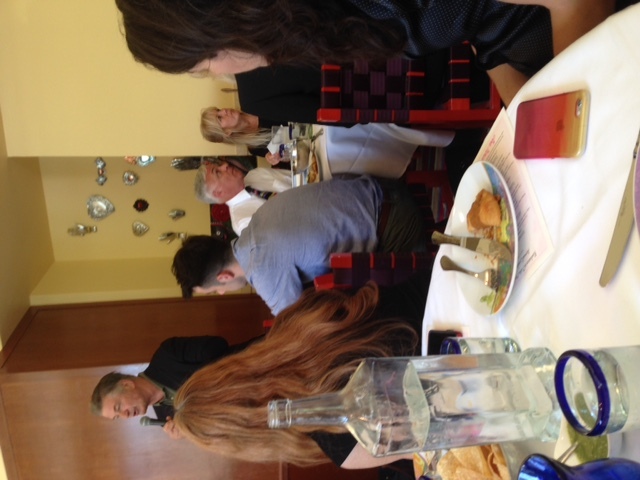 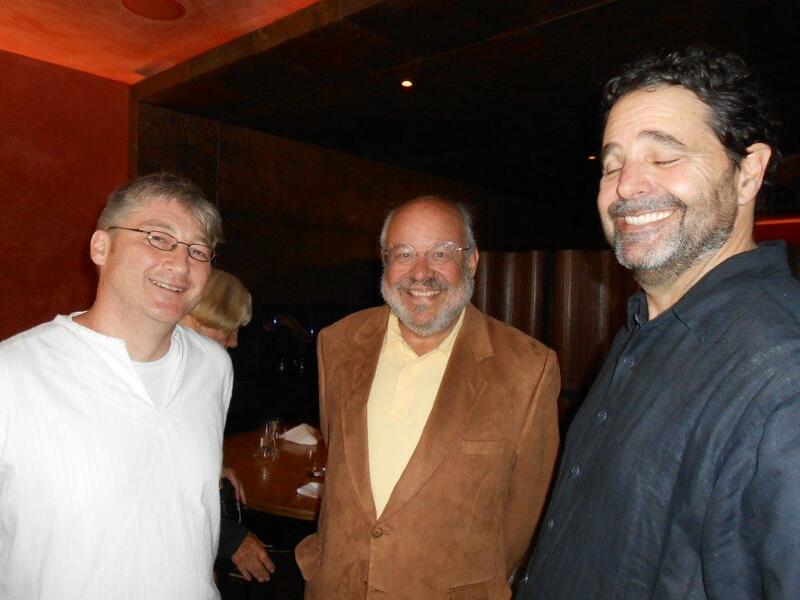 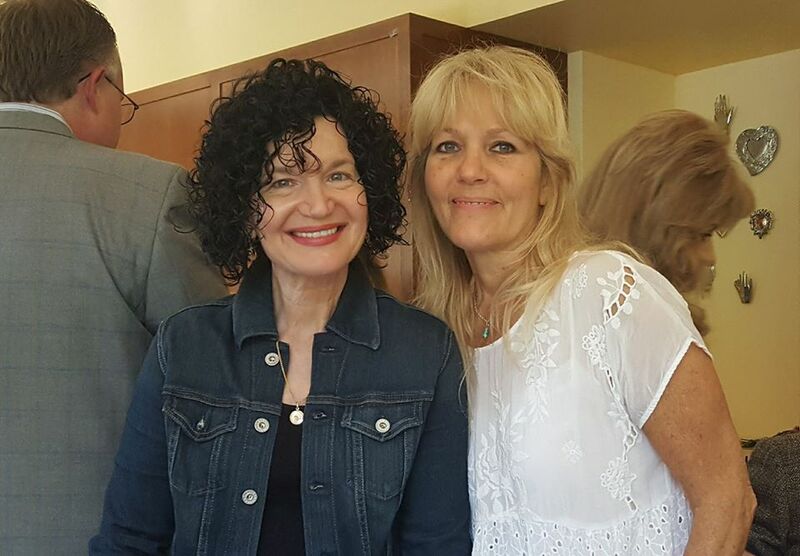 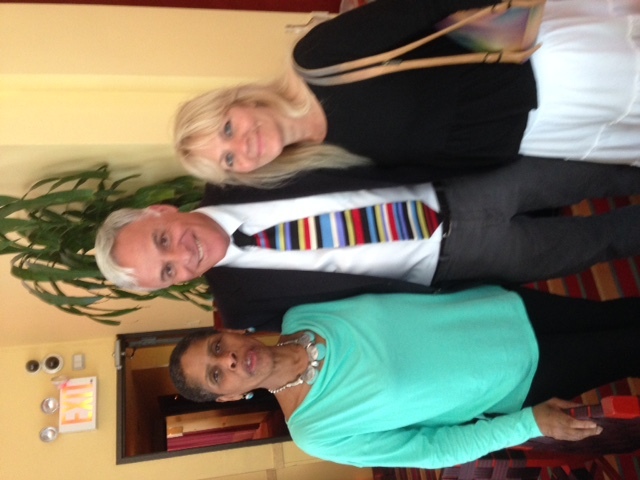 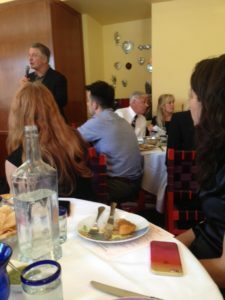 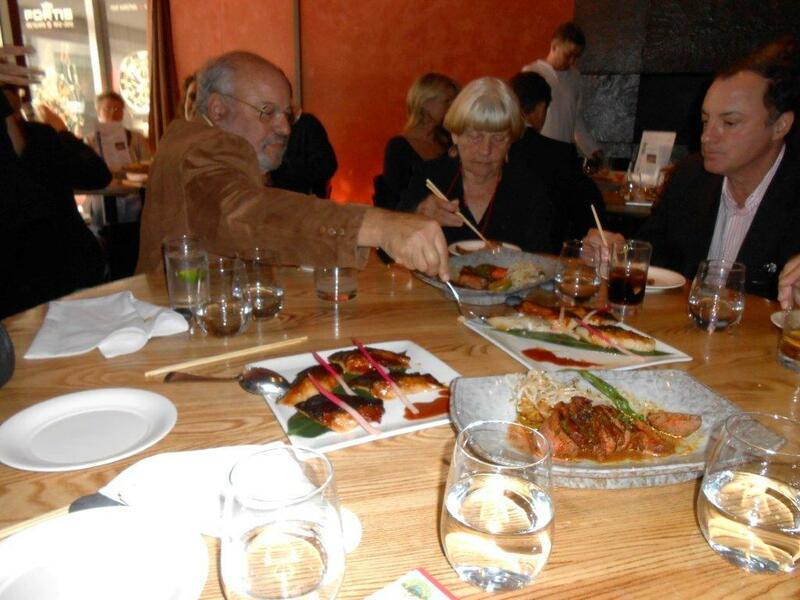 RPHP’s annual fundraising luncheon was held at the Rosa Mexicano NYC on April 27th and it was definitely a success! 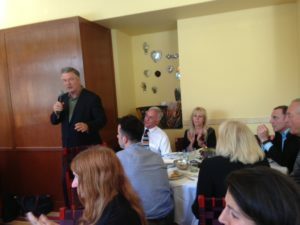 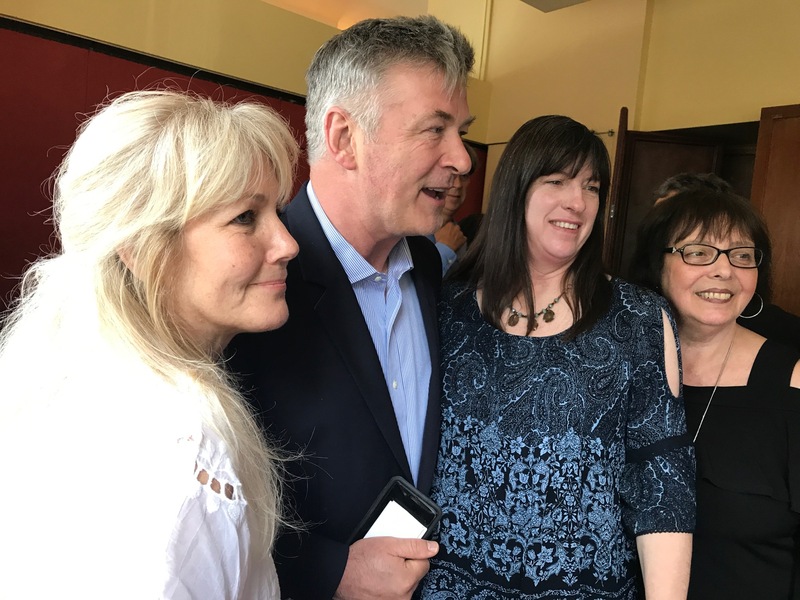 The speakers, Alec Baldwin and Donald Louria, were terrific, and the attendance was our best ever. 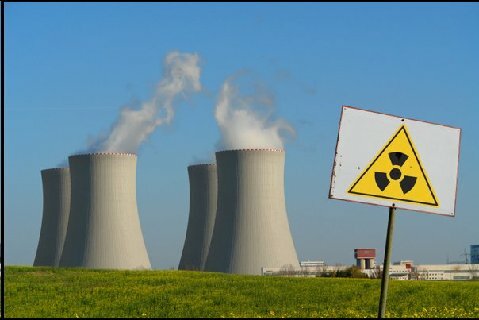 Many thanks to all of you who support the research work of Radiation and Public Health Project. 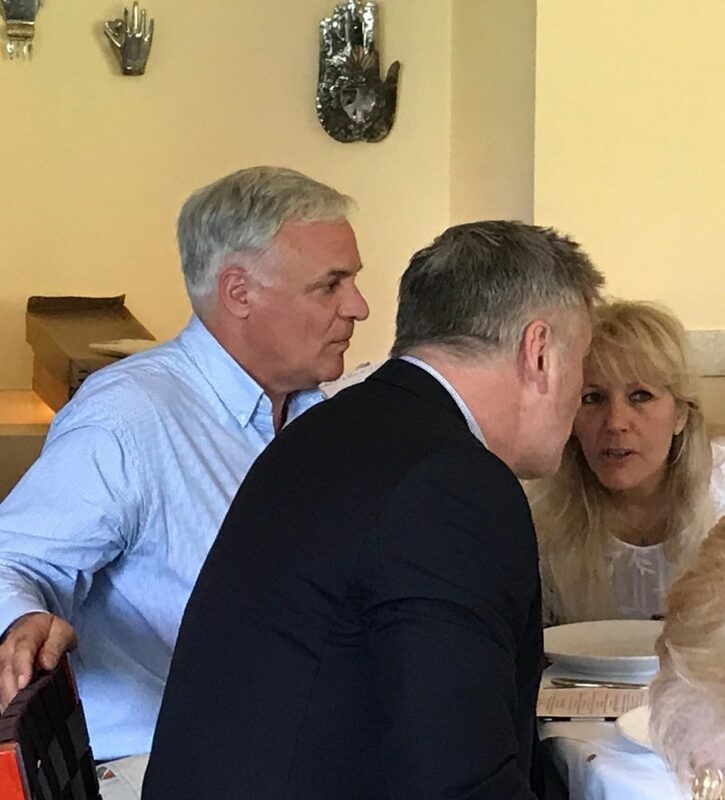 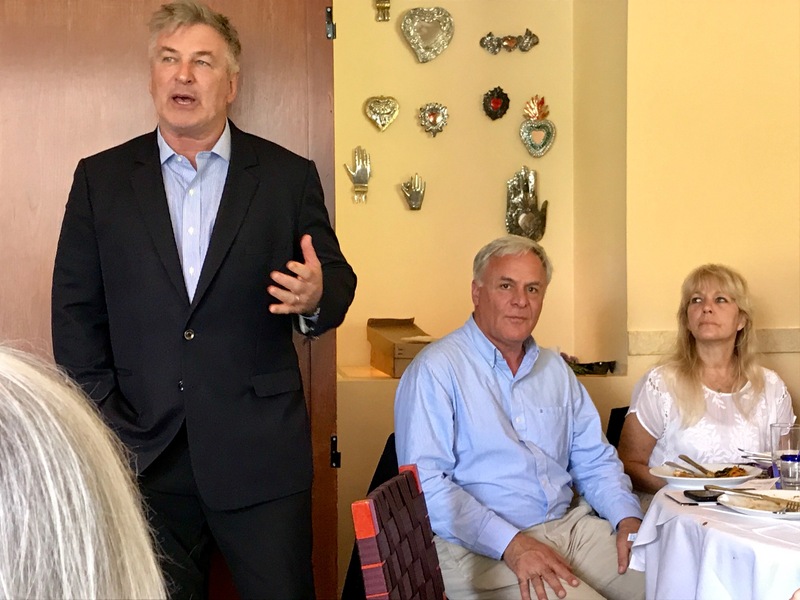 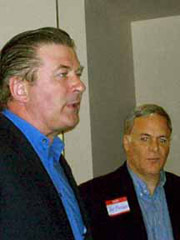 Alec Baldwin addresses RPHP annual meeting, as Executive Director Joseph Mangano listens.